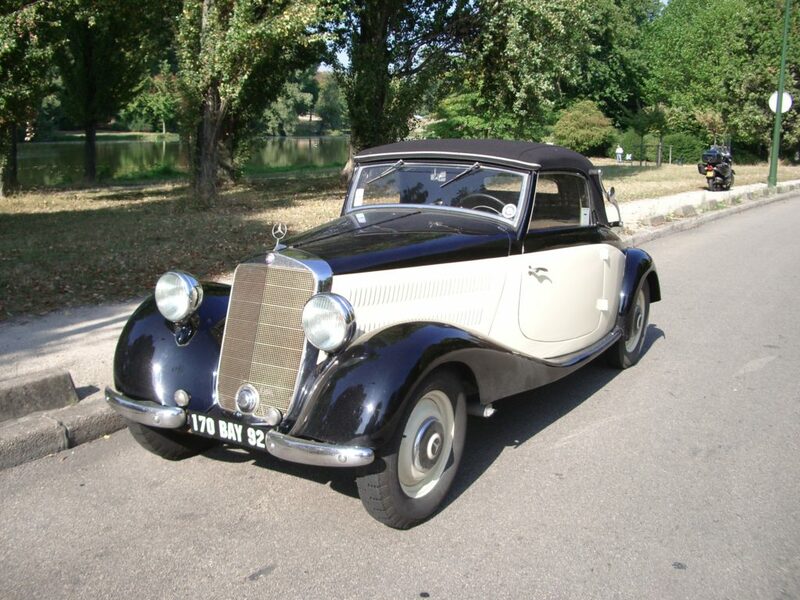 Produced from 1935, the Mercedes 170V is an example of production of pre-war German cars. This 1936 convertible, perfectly restored, will be at the start of the Fougères rally, next May. Pre-war Mercedes-Benzs remain rare cars on rally cars, so the presence of such cars is always an event. This year, in Fougères, a Mercedes 170V will be at the start. The 170V was produced between 1935 and 1950, and which has, under the hood, a four-cylinder in line of 1700 cm3, for 38 CV, reaching 115 km/h. This car, taken from war, is perfectly restored in Normandy.